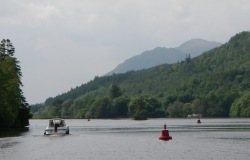 Are you thinking of a boating holiday in Scotland? Boating holidays in Scotland offer a fabulous way to see Scotland’s magnificent scenery from the water. 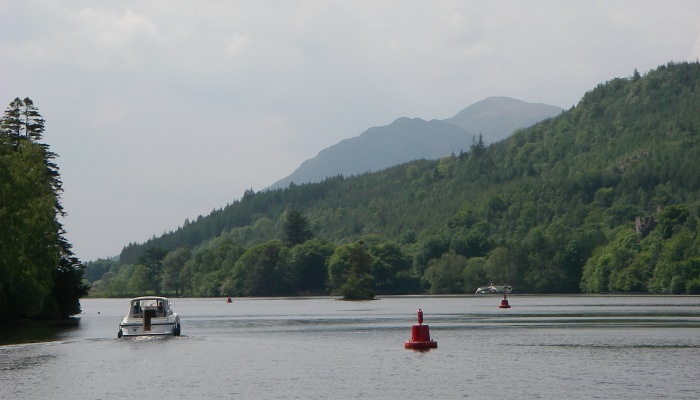 West Highland Sailing can offer you a holiday you will never forget on the beautiful Caledonian Canal, the UK’s most spectacular inland waterway. With a large fleet of luxury motor cruisers, West Highland sailing can offer a sailing vacation to suit almost everyone. With no tides and simple navigation sailing and boating novices can charter our boats and enjoy a carefree boating holiday among Scotland’s finest scenery. We are ideally situated in the middle of the canal amidst spectacular mountain scenery. 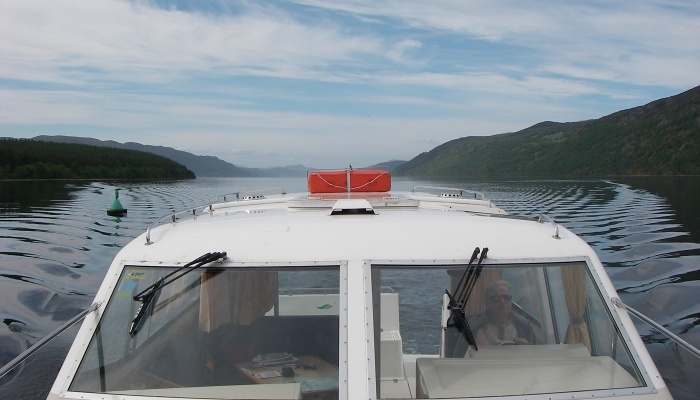 There are no deadlines or timetables – when you go aboard you can choose to spend your first night on our pontoon or cruise off Westwards down Loch Lochy with no need to worry about locking times. 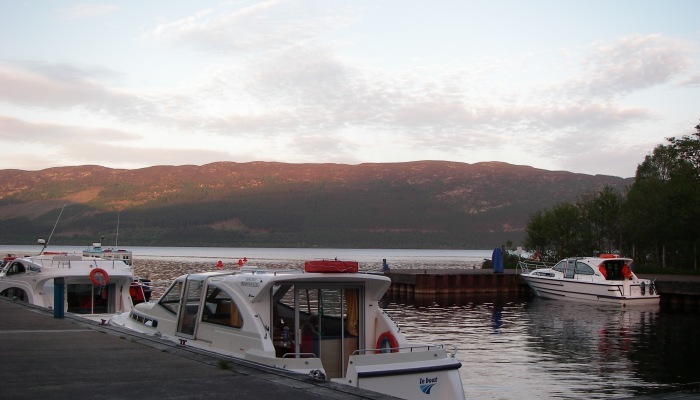 Or choose to go East from our base at Laggan Locks and your route takes you through gentle Loch Oich with its tree covered shores until you reach the fabled Loch Ness, the largest of the three lochs that comprise the greater part of the Caledonian Canal. The choice is yours, the pace is yours, the experience is unforgettable. West Highland Sailing pride themselves on their high level of repeat business and look forward to introducing you to this beautiful and unique waterway.